If your house requires new windows for a replacement, repair, or upgrade, turn to the experts at Bordner. We have proudly served residents in Mission, Kansas, and the surrounding areas since our opening in 1987. We pride ourselves on offering windows that are both aesthetically appealing and highly functional. And, all of the windows we install are energy efficient and will lessen the strain on your HVAC system while trying to maintain a stable temperature. This could even lead to a lower monthly energy bill. Additionally, we stand by the work that our installers perform so much that when you purchase windows for your house from us, you will also receive a truly impressive lifetime workmanship warranty. This will allow you to rest assured that your investment will remain protected even several years down the road. 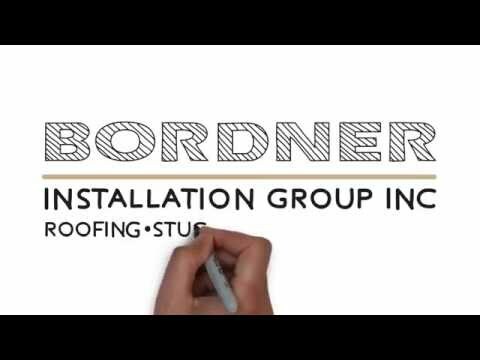 For more information about the house windows that we offer to homeowners in Mission, KS, and the surrounding communities, contact Bordner Installation Group today. Make sure to ask about our financing options available to all qualifying homeowners.